How many genealogists does it take? 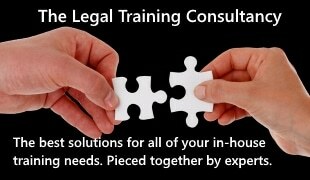 There are a vast number of family historians and genealogists working in the UK but how do you know that the organisation you are using is the best choice for you and your client. 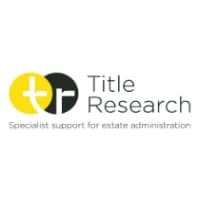 Today’s blog from Title Research highlights two recent case studies that may make you carefully consider your options going forward. Firstly, it takes a look at the intestate estate of Philip King where they resolved a potentially contentious matter. The two potential administrators both claimed to be first cousins and entitled to extract the Grant of Letters of Administration. Read the blog post to find out how Title Research settled the argument once and for all. Secondly, the blog shares how Title Research stepped in to verify a family tree on an intestacy matter, after a firm of genealogists had failed to identify all of the relevant beneficiaries. Title Research uncovered 23 potential heirs not previously identified and gained missing beneficiary insurance for the client.